MILAN — In this article, Marco Libonati – Dalla Corte’s Sales Manager Asia Pacific-Middle East-Africa – analyses growth opportunities and the latest trends in the Asian market. In the last few years, the Asian-pacific area has been characterized by a continuous regional and international growth of commercial imports and exports. This change has been brought on by the economic peak of the Chinese economy and the continual consolidation of the other economies in South-East Asia. Until recently, there were talks of the miracle of the Asian tigers, today the whole area is booming, and it is no coincidence that the centre of gravity of world trade is moving towards this part of the world. As for the specific case of coffee trade, Asia represents the third largest market, after Western Europe and North America. Populations historically and culturally closer to the tradition of tea are approaching the world of coffee, unveiling all its secrets. 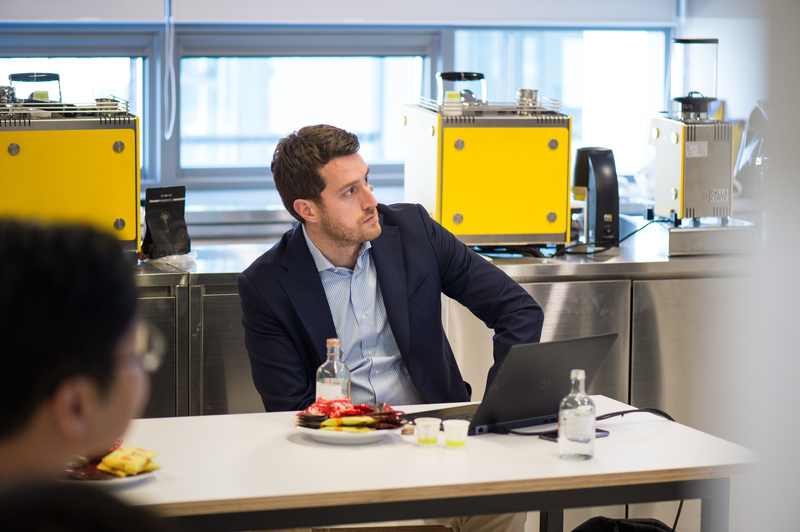 These range from increasing investments in plantations and different methods of extraction, to the increase in consumption of ground coffee, to an ever-increasing focus on the machinery needed to transform raw material into the many drinks we all know. Alongside the traditional coffee producers such as Vietnam and Indonesia, others, such as China and Burma, are becoming key players, although they do not fully satisfy the demand and resort to the importation of green coffee from Brazil, Colombia and Ethiopia. They are continuously allocating resources to the production of coffee. “Specialty coffee” are those green beans produced in particular microclimates where one pays attention to every single aspect of the growth of the bean. This attention leads to the creation of a completely unique and pure coffee. The end result of coffee with a minimum score of 80 out of 100. It is currently very easy to find specialty coffee shops, not only in Australia, but also walking through the streets in main Chinese, Japanese and Korean cities. It is curious to see that China, which historically has been linked to a massive consumption of tea, has become, one of the largest consumers of coffee. Origin and engine of this trend is the Chinese middle class, who has been careful to absorb the main international trends. 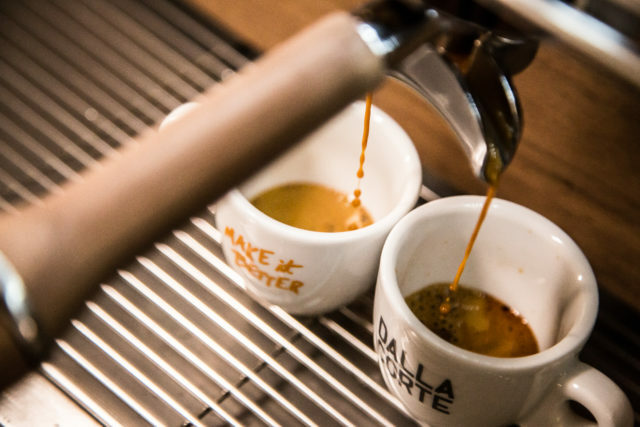 Most significantly, what has exacerbated this trend is the younger Chinese generation who is increasingly curious and eager to live a real coffee experience: from the choice of drink to the place where it is bought and served. From this point of view the Chinese offer is very rich and goes from big chains to specialty coffee shops, to local coffee shops. In fact, these last ones have a very short life cycle which consists of lightning openings and equally fast closures. Although, chains such as Starbucks have just opened their Starbucks Reserve at Xintiandi in the heart of Shanghai, Costa and their Chinese counterpart, Luckin coffee is confirmed as a top player with very high customer flow. The opening of high-end quality coffee shops is growing, and it is an irresistible novelty for young Chinese customers. The beginning of growth in these high-quality coffee shops are in cities like Shanghai, Beijing, Canton, Hangzhou, Nanjing and Shenzhen where it is common to taste high quality coffee. 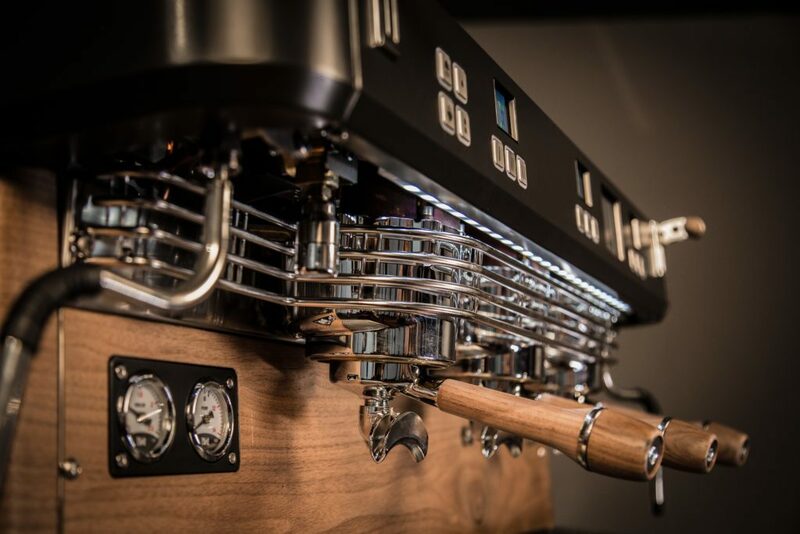 It goes without saying that this slow but relentless cultural and social metamorphosis has created extremely positive effects for the espresso machines sector where quality and design have become essential elements for high-end coffee shops. In light of these considerations, it is clear that we, as producers of high-end semi-automatic coffee machines, must ride the wave trying to use cutting-edge technologies and consolidating the presence on the territory with a wide network of local distributors. To such matter, it doesn’t come to any surprise that, in the last period, Dalla Corte has inaugurated new partnerships in Indonesia and Vietnam. A final note should be made regarding the situation in the Korean peninsula. South Korea has historically been a country able to dictate fashions in terms of coffee consumption, thanks to the presence of multiple chains and coffee shops (it is no coincidence that neighbouring countries, such as Taiwan and China, have always tried to imitate their trends). Diametrically opposed is the situation that characterizes North Korea, where there is strong closure, with respect to “new traditions”. Having said so the situation is changing. The interest and curiosity of the North Korean middle class are turning to neighbouring South Korea, which has become an irresistible source of inspiration. The query with which I wish to conclude my reflection is therefore the following: I wonder, if a long-awaited reunification will be able to guarantee in the short term the presence, even in Pyongyang, of some quality coffee shop along the lines of those of the south? I sincerely hope so. So that as many people as possible will be able to taste and try the true coffee that we all know and love. Above all because the nearby South Korean market has always been of fundamental strategic importance for Dalla Corte and an enlargement of the catchment area, including North Korea, would only improve our presence on the territory.